The COOL TO BE FRIENDS programme facilitates the healthy development of intrapersonal and interpersonal skills between learners. 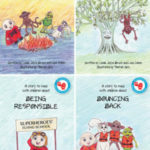 It focuses specifically on teaching the values of kindness, respect and fairness. When we practise these values, we approach all people and animals in friendship and peacefully resolve fights, arguments or disagreements. 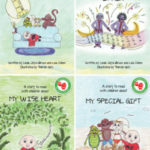 Can be used as content for the following CAPS Gr 4 Life Skills topics: Development of self: Emotions, Personal experience of working in a group, Personal strengths, Dealing with conflict, Bullying. 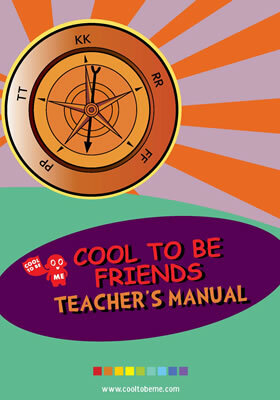 Taught in conjunction with the COOL TO BE FRIENDS journal, which is the learner resource for this programme.